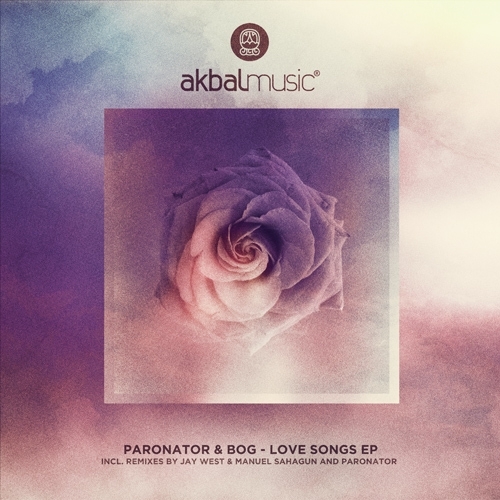 Mellow and laidback, Paronator's version of "Motions Of The Night" is rad. It's got just the right amount of Casio synth drums and that kind of dark dreamy sound that makes you kind of zone out and take it all in. Some of his stuff tends to wander, but with this track he snaps you back at just the right time. Enjoy.